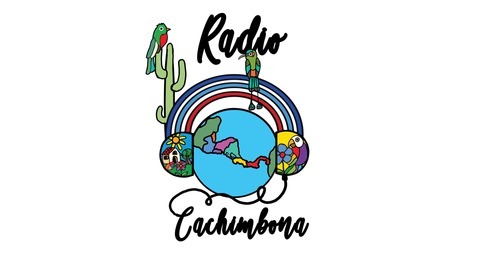 A podcast by one Salvi-Taurean Cachimbona growing, healing, and storytelling in Southern Arizona. 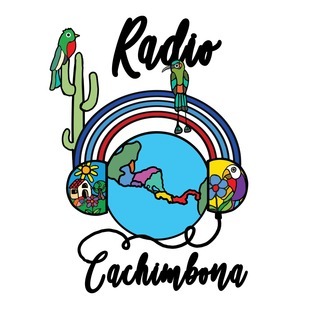 Radio Cachimbona follows Yvette as she navigates representing detained immigrants in their deportation proceedings in Southern Arizona. She storytells the fierce, ongoing migrant resistance occurring in these borderlands. As a first-generation professional whose parents are Salvadoran immigrants, Yvette prioritizes uplifting the voices of Central Americans. On this episode, Yvette interviews reproductive and immigrants rights activist Alejandra Pablos. She shares her experiences being detained in Southern Arizona, breaks down building people power within detention, and emphasizes the importance of access to abortions for undocumented folks.